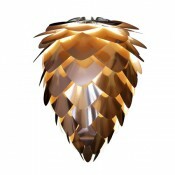 See your home in a new light with our range of stylish and contemporary household lighting. 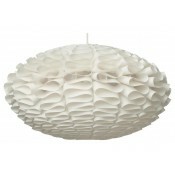 Vita Lighting Silvia White Shade The Silvia shade from Vita Lighting features smooth layered pieces..
Vita Lighting Silvia Black & Gold Shade The Silvia shade from Vita Lighting features smooth lay..
Vita Lighting Eos Shade Create a stunning centrepiece in any room with the Eos shade from Vita Ligh..
Vita Lighting Conia Copper Shade This cleverly designed light shade from Danish brand Vita can be u..
Arco Floor Lamp by Castiglioni The perfect centerpiece for any room with its gracious curves and ti..
Normann Copenhagen 'Normo 03' Lamp Norm 03 is a modern lamp shade kit in 39 pieces. 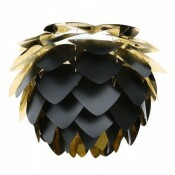 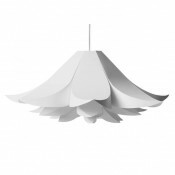 Norm 03 kindles..
Normann Copenhagen 'Norm 06' Lamp Norm 06 is a sculptural lamp shade with its own expression. 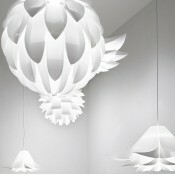 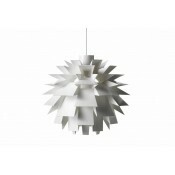 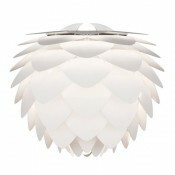 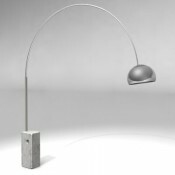 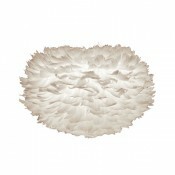 It is..
Normann Copenhagen 'Normo 69' Lamp Extraordinary in its form, the Norm 69 holds a special place in ..